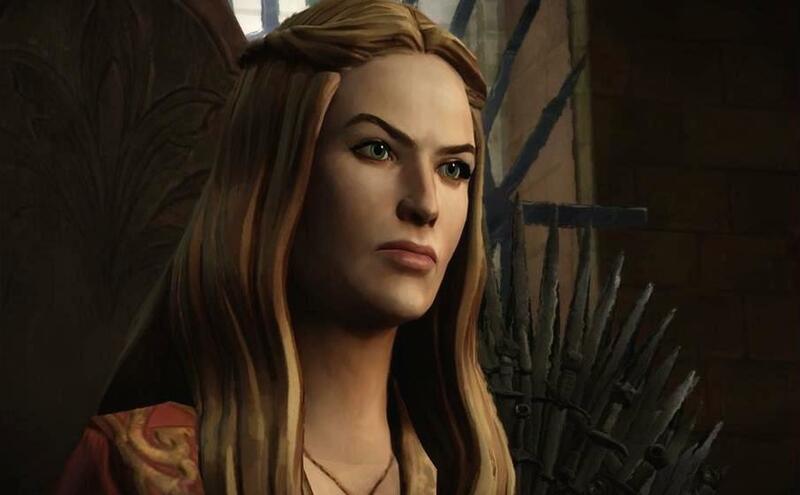 The first alleged screenshots from Telltale Games' Game of Thrones hit the Internet earlier today. They confirm that some notable characters from the television show will be making an appearance in the game. 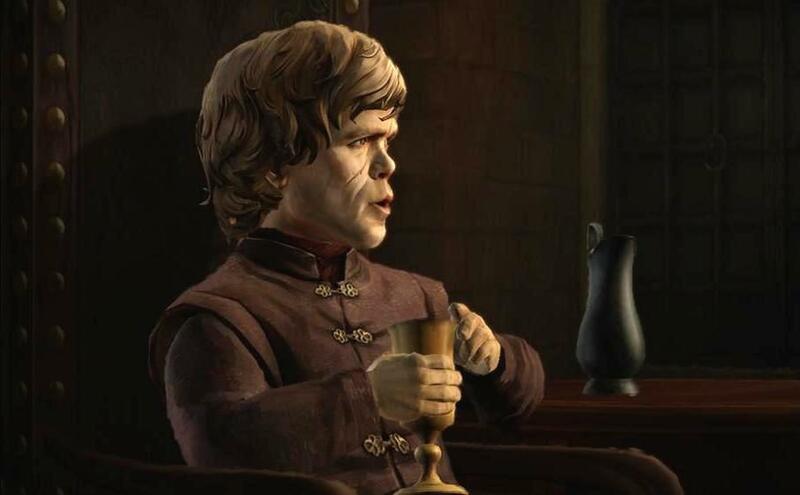 The screens (via NeoGAF) reveal that Tyrion and Cersei Lannister will both be part of the episodic adventure. 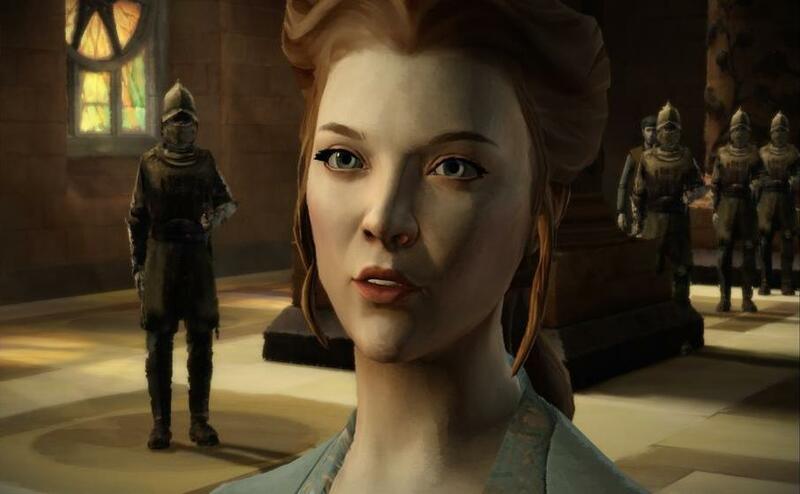 Margaery Tyrell will also appear as well. Cersei's screenshot seems to show her sitting at the Iron Throne in King's Landing. These characters are clearly based on their TV incarnations. It remains to be seen whether they're voiced by those same actors, though. I hope so because I have trouble imagining anyone other than Peter Dinklage playing Tyrion. Plus, he needs a chance at redemption after his lackluster performance in Destiny. 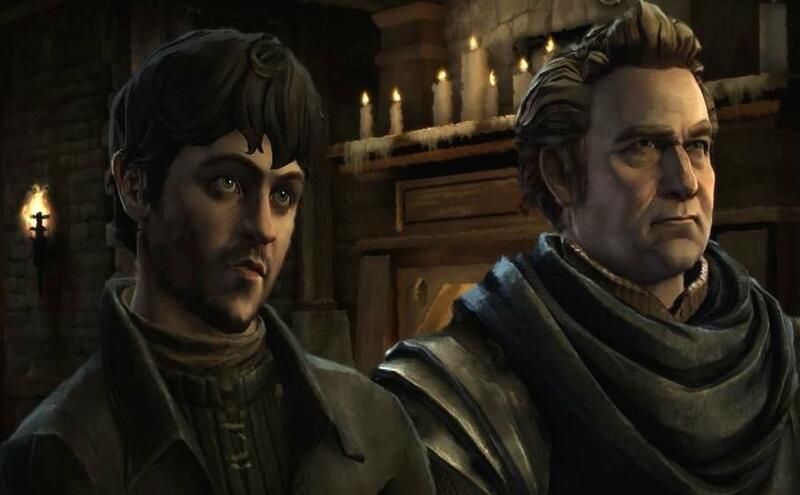 Another screenshot seems to show Ramsay Snow. He's a more surprising addition to the cast. 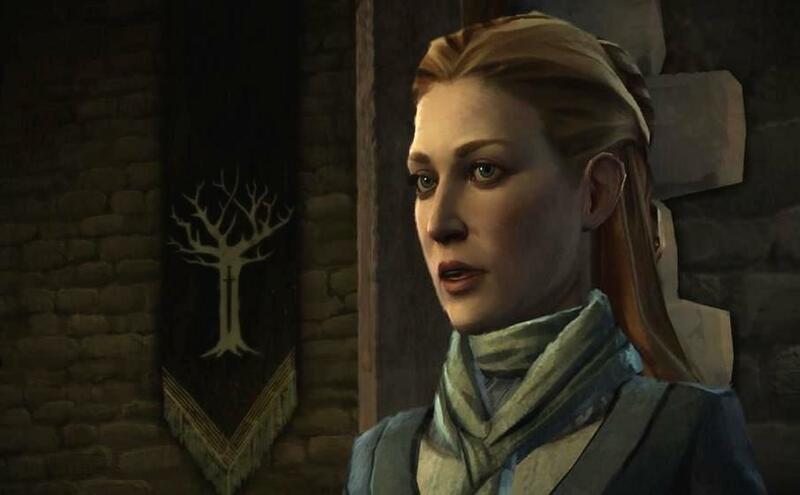 However, he lives in the North - the primary setting of the game - so maybe a cameo by him shouldn't be so surprising. The other characters don't look familiar. Presumably they're characters created specifically for this game. Game of Thrones centers around the Forresters, a family that lives in the Wolfswood in northern Westeros. The game follows them as they try to survive the War of Five Kings. There are five different playable characters in Game of Thrones spread across the two continents of Westeros and Essos. 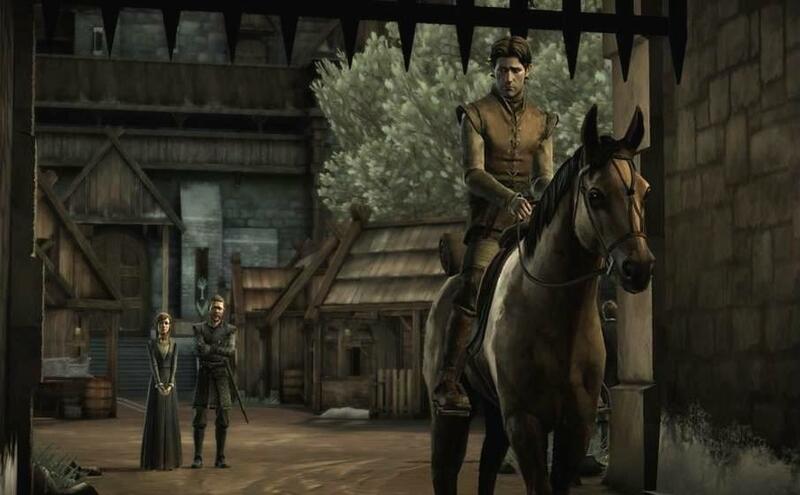 Telltale mentioned that the game will visit familiar locations like King's Landing. 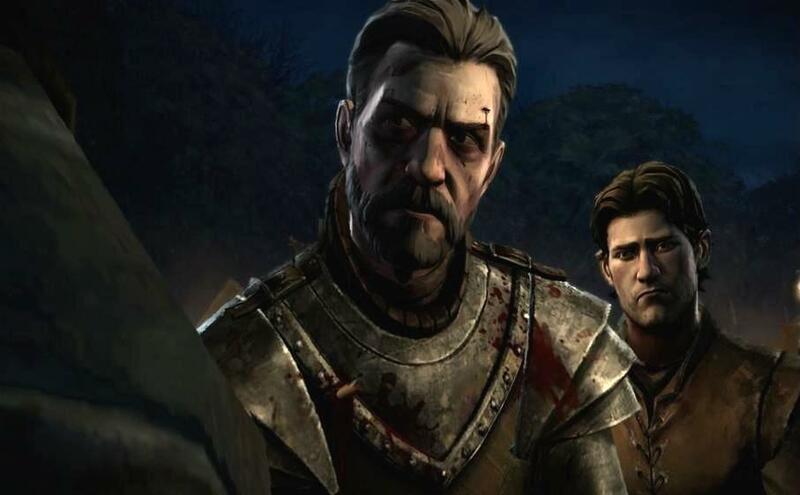 It makes sense that players would encounter the Lannisters during their time in that city, especially if the War of Five Kings is a major part of the plot. The Lannisters and Margaery are major players in this conflict so the game wouldn't have felt right without them. A good chunk of the game will take place at a new location, Ironrath. This fortress in the northern woods is the ancestral home of the Forresters. From here they maintain control of the ironwood forests for much of the North. Their rivals, House Whitehill, hope to take control of this resource from them. Game of Thrones' first episode "Iron From Ice" will launch by the end of the year. 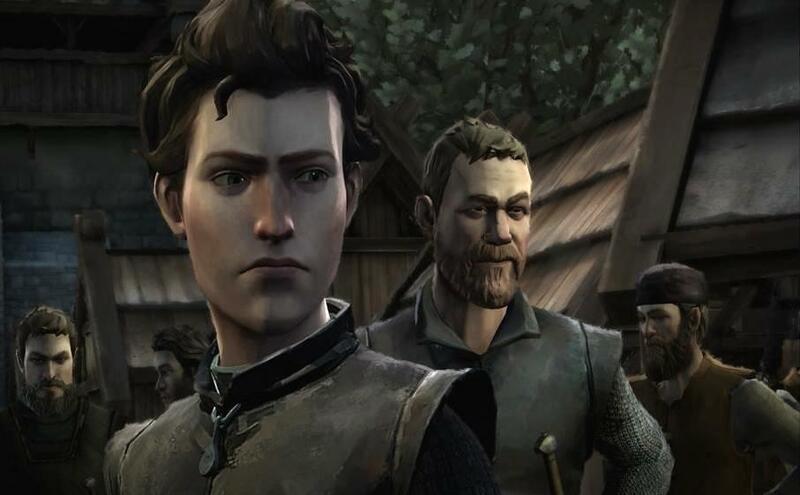 Telltale plans to release the full six-episode season on Xbox 360, PS3, PS4, Xbox One, PC, Mac and iOS.